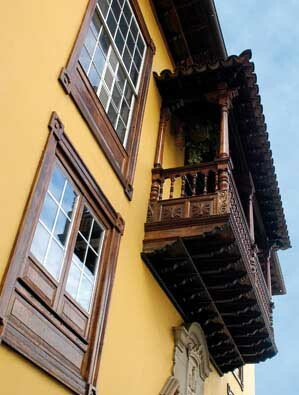 Be amazed by the Casa de los Balcones in La Orotava, Tenerife. 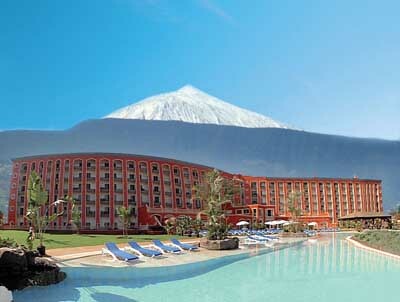 The Casa de los Balcones Centre is located on the municipality of La Orotava, on the north of Tenerife, in the Canary Islands. 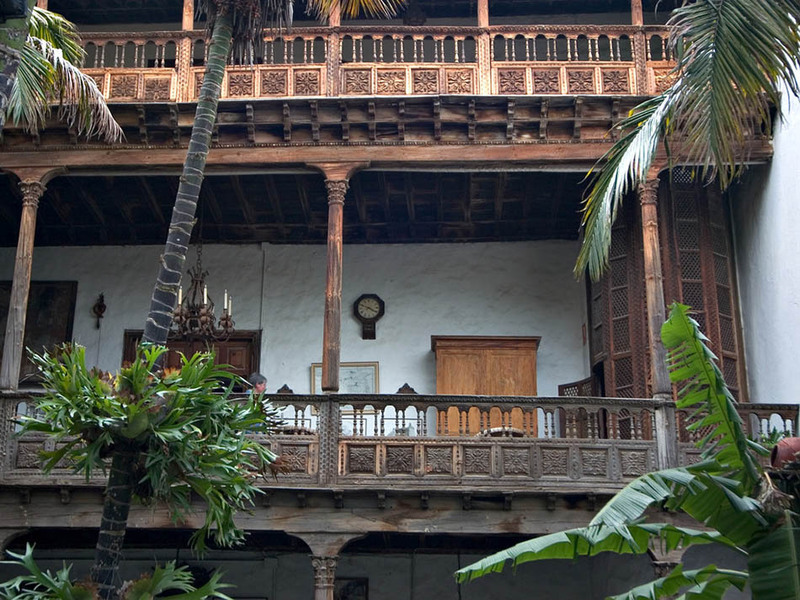 The Casa de los Balcones, was built in 1693 and it’s one of the most emblematic and representative on the island of Tenerife and it has received many distinctions and awards. From the exterior you might identify its majestic balconies that ornament its singular facade, while in its interior you might see a precious patio, ornamented by unique carvings in noble wood, from where you might see many typical products, as pottery, drafts, needlework, typical costumes as well as an interesting museum called “Autochtone Colonial Costumes and Uses Museum”. 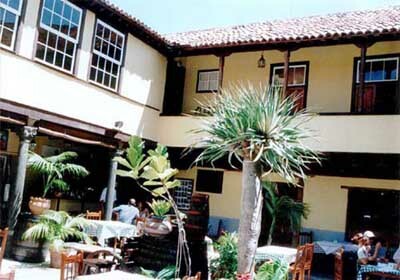 This place is considered one of the most important craftworks centre in Tenerife. Furthermore, this location also hosts teaching centres, promotion and craftwork arts releases. 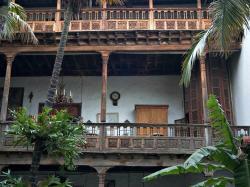 A visit to the Casa de los Balcones and its facilities might be a great idea if you’re looking for a first class cultural adventure. 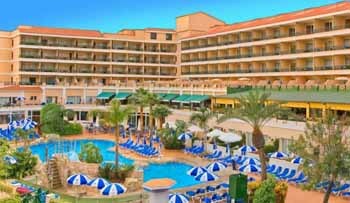 To get to Casa de los Balcones its advisable to rent a car in Tenerife to head to the La Orotava municipality, which you might do using the North Highway TF-5. Once inside the municipality you should go to the San Francisco street, located near the Santíssima Trinidad Hospital. Calle San Francisco, 3, La Orotava - Tenerife.